“Go and find out what this means: ‘I desire mercy not sacrifice’’ (Matthew 9:13). There is not an exhortation in the whole of scripture that needs more desperately to be pondered by Christians today than this sentence that Jesus says to the Pharisees after they criticize him for associating with sinners. Mercy and sacrifice produce completely different conceptions of holiness. Under the paradigm of sacrifice, holiness has to do with proving my loyalty to God. It is about showing God that I love Him enough to go without food for a day, slaughter a bull, or donate $5 million to my church’s capital campaign. None of these are wrong per se, but when holiness is understood according to sacrifice, it has to do with loving God to the exclusion of loving my neighbor, whilst mercy involves loyalty to God with the inclusion of my neighbor. If we do not forgive our neighbor, nothing happens; our Lord said this clearly when He said: ‘’But if you do not forgive men their trespasses, neither will your Father forgive your trespasses’’ (Matt 6:15). We may go to catechism, to spiritual talks, to church, to Holy Communion, to progress in our spiritual life and even do miracles and not forgive our neighbor. But if we do not forgive our neighbor, nothing happens. St Cosmas the Aetolian used to say to the people he was responsible for as a spiritual father: ‘’I hurt because I do not have the time to see you all personally for confession, so that you may tell me your problems and so I can tell you whatever God enlightens me to tell you. So I will tell you one thing which you should apply. And if you apply this thing in your life, you will progress well. It is that you forgive your enemies’’. And to help them understand what he meant by this, he gave them an example: ‘’There were two men who came to me for confession, Peter and Paul. Peter said: ‘’Holy one of God, I as a child took the good path. I live in the church, I have done all the good things, I pray, I give alms, I have built churches, I have built monasteries, but I have a small fault, I don’t forgive my enemies’’. And Saint Cosmas said: ‘’I felt that this man would go to hell, and that when he would die they would throw him on the side of the road so that the dogs would eat him’’. Then Paul came and confessed to St Cosmas saying: ‘’From a small child I took the crooked path, I have stolen, I have dishonored people, I have killed, I have burnt churches and monasteries, in other words I am like a devil; but I have one good thing, I forgive my enemies’’. And St Cosmas said: I stood down and took him in my arms, hugged and kissed him and said in three days he can take Holy Communion’’. On the one hand we see he who had all the good things -but with the wickedness not to forgive his enemies – poisoned all he had. On the other hand, the one who did all the bad things – would forgive his enemies – and this acted within him like a candle flame and burnt away all his sins. Therefore we should forgive and not hold any grudges on anyone. Then our life will move forward; if we can’t do this, then all our theology and all our holiness goes to waste. That’s why our Lord said: ‘’And forgive us our debts, as we forgive our debtors’’ (Matt 6:12). One little thing is enough to put you into the kingdom of heaven, and a little thing can mess up our entire lives. We see this in the way Pharisees had used their sacrifices as the basis for judging other people (dissociating with sinners, or avoiding “work” on the Sabbath). 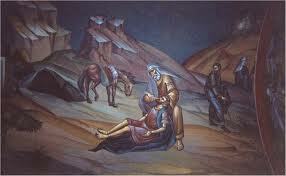 The same occurred in the story of the Samaritan. Whatever daily sacrifices the priest and Levite were making as part of their religion had not carved enough space in their hearts for compassion. In fact, their sacrifices probably substituted for mercy. The Samaritan stopped, not to comply with a commandment, but only because he was moved by mercy – that is – love of neighbor. The difference between the Samaritan and the priest and the Levite was not that he had better ethical principles or a more disciplined set of daily spiritual practices than they did. He was just a person whose heart could be moved by mercy. The same occurred in the story of the prodigal son in which the older brother’s sacrifice-engendered entitlement and jealousy became the reason he hated his father’s mercy on his brother. St Paul said: ”For there is no distinction between Jew and Greek; the same Lord is Lord of all and bestows his riches upon all who call upon him. For, every one who calls upon the name of the Lord will be saved ” (Rom. 10:11-21; 11:1-2). 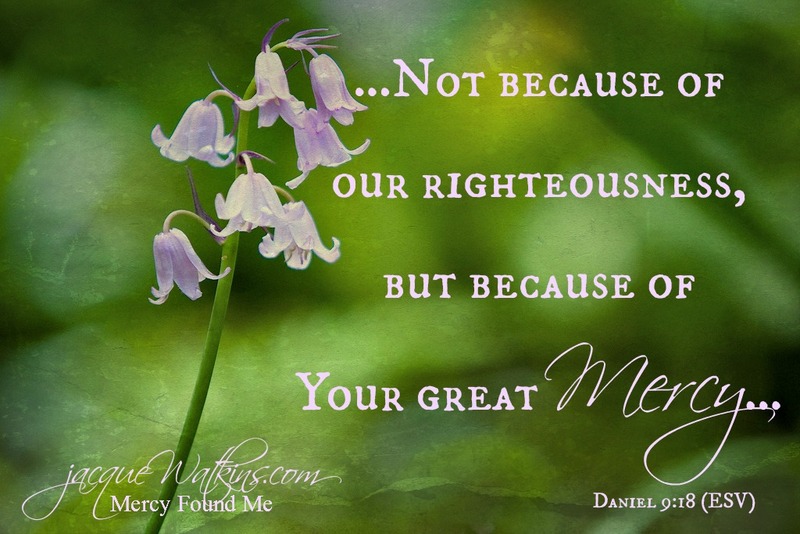 To be merciful does not mean to justify falsehood and sin. It does not mean to be tolerant of foolishness and evil. It does not mean to overlook injustice and iniquity. To be merciful means to have compassion on evil-doers and to sympathize with those who are caught in the bonds of sin. It means to forego every self- righteousness and every self-justification in comparison with others. 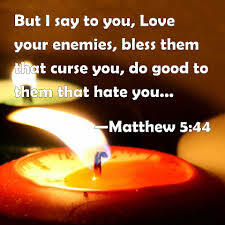 It means to refuse to condemn those who do wrong, but to forgive those who harm and destroy, both themselves and others. It is to say with utter seriousness, “forgive us our trespasses as we forgive those who trespass against us.” (Matthew 6:12). According to Jesus, the spiritual person will be merciful because he himself is in need of mercy. The spiritual person will be merciful because he knows that he himself is a sinful man in need of God’s mercy and help. There is no one without sin, no one who can claim righteousness before God. The spiritual person, because he is in union with God, acknowledges his sin and his need for forgiveness from God and from men. He cannot condemn others for he knows, but for the grace of Christ, that he himself stands unworthy and condemned. 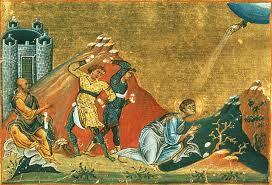 If You, O Lord, should mark transgression, O Lord, who would stand? For there is forgiveness with You (Psalm 129 (130):3-4). We cannot expect God to do for us what we will not do for others. 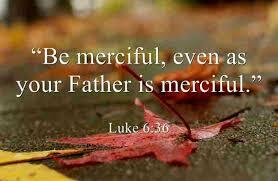 ”It is the merciful that receive mercy. [Matt. 5:7].” We must be very careful because even our very best of intentions are sometimes used to justify an indifference, and even hostility, to mercy. The point is precisely this: The proper worship of God only happens within the context of a heart that is broken, that is merciful, that is repentant, that loves every living creature; that is laying aside the cares of life. This is a heart that recognizes its responsibility not only towards God, but towards all of God’s creation and every human being. When the heart has done that work, then the worship of God yields the knowledge of God, which is eternal life. It is reaching a state where one can see the image of God in every human being, and the love of God in His wondrous creation. Sensible people will do more than merely learn what it takes to be united with God, because that’s what is meant by salvation and redemption. They will apply what they heard or read to their own lives. They base their actions on their beliefs. If you cannot discern His will from your own? 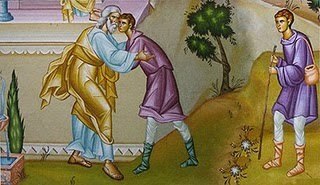 How can the word “Father” have any meaning, if you live the life of the prodigal? To be a living sacrifice is to make a constant offering of all that is in you, all that you are, to the loving Lord and to all that is His. 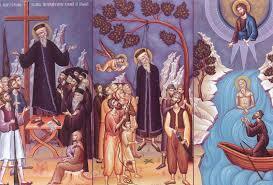 St Isaac the Syrian says: ‘’what is a merciful heart? It is a heart on fire for the whole of creation, for humanity, for the birds, for the animals, for demons, and for all that exists’’.